Driven to Write’s star of the Frankfurt motor show may surprise you. If you have to ask how much it costs to look this cheap you probably can’t afford it. 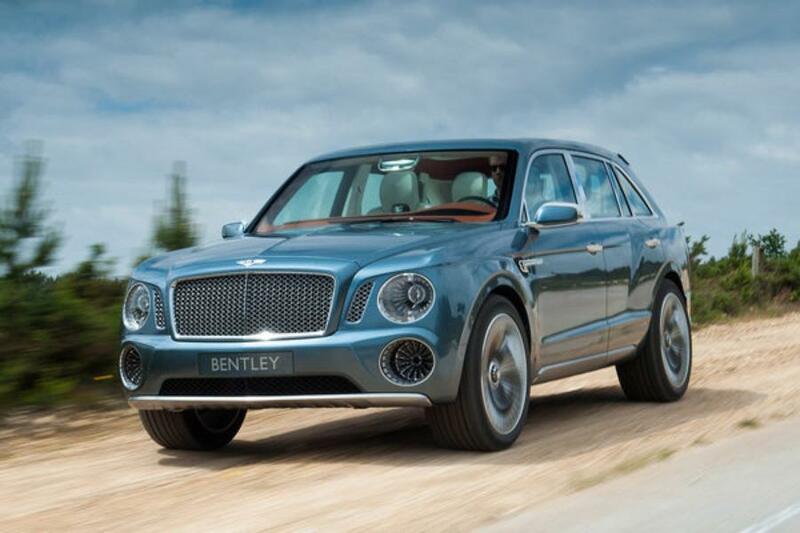 After revealing a rather challenging design for their new SUV, Bentley have found a name as unappealing: Bentayga.